EEEEEEKKKKKK!!!!!! It’s December. You hear me… December!!!! 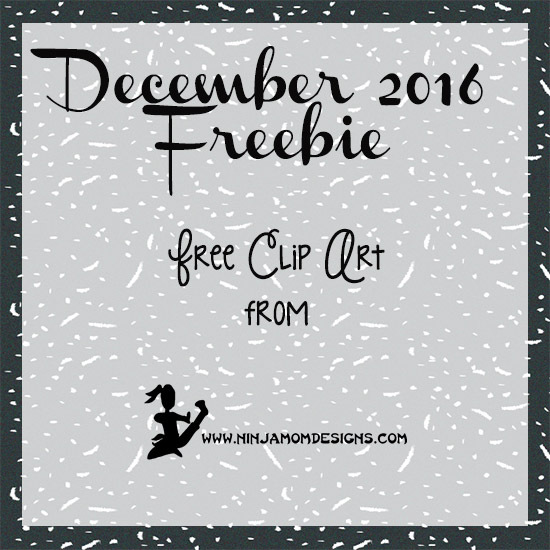 Christmas Music, Gingerbread, Advent, Cookie Swaps, Christmas Movies, Christmas light hunting… It’s HERE!!!! December is HERE!!!!! Um excuse me…. Where did October go???? But really. With the beginning of November, my favorite holiday season is being ushered in. I promise not to overload and overwhelm with Christmas… but you guys… I don’t know if I can hold back for very long!!!! October is my FAVORITE MONTH OF THE YEAR!!!!! The leaves are turning, the air is crisp, the kitchen smells of pumpkiny goodness, the jeans and sweaters and boots are in full force. I love it. LOVE IT. Love. It is August! The smell of sharpened pencils is in the air. The back to school aisles at stores are overflowing. It makes my office supply addicted heart so happy! Happy July everyone!!!! This is my BIRTHDAY MONTH!!! 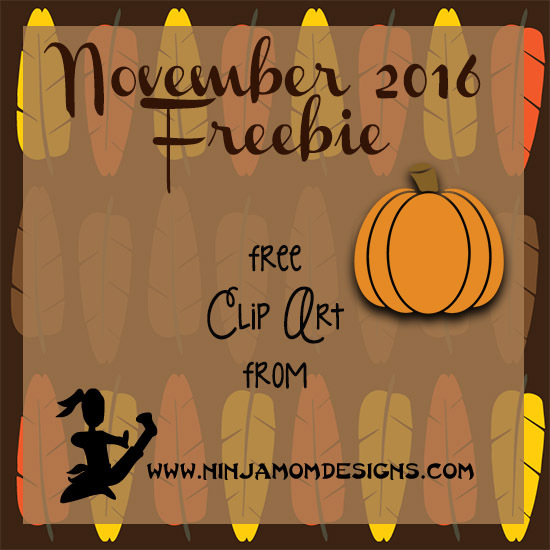 So… stay tuned for all kinds of fun and FREEBIES this month! 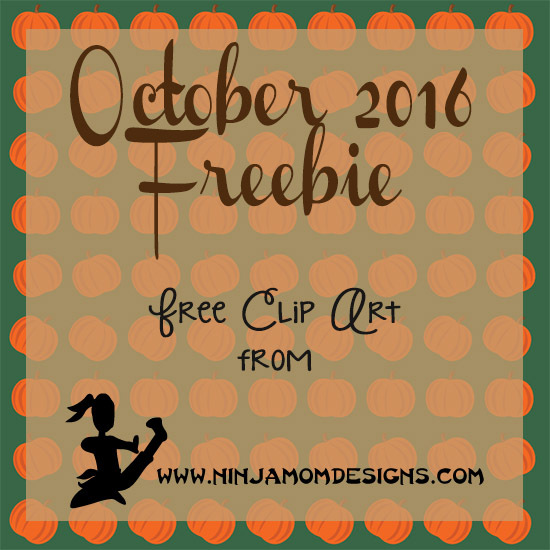 We’ll kick it off with our monthly Clip Art Freebie! In honor of the impending Summer Games in Rio, I’ve put together this set of digital paper for you. 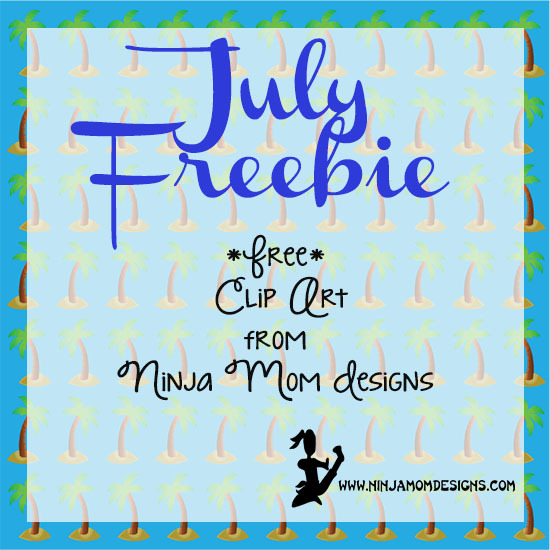 All clip art and digital paper from Ninja Mom Designs are high quality, 300 dpi. June already!!! As much as I didn’t think it would, May flew by. I know we aren’t supposed to wish away any part of our lives… or our children’s lives. But I sure am ready to get through this summer! My daughter is finishing the first cycle of chemo to treat a brain tumor (which was removed) and is gearing up for cycle two in about a week. Happy May! Summer is JUST around the corner! 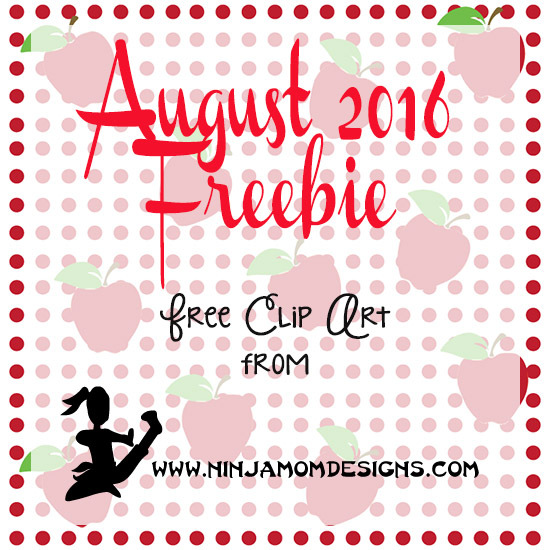 I wanted to have something happy and pink and just fun for the clip art FREEBIE this month. We all need a little happy in our lives. This month, I have a Flamingo Themed Digital Paper Pack. 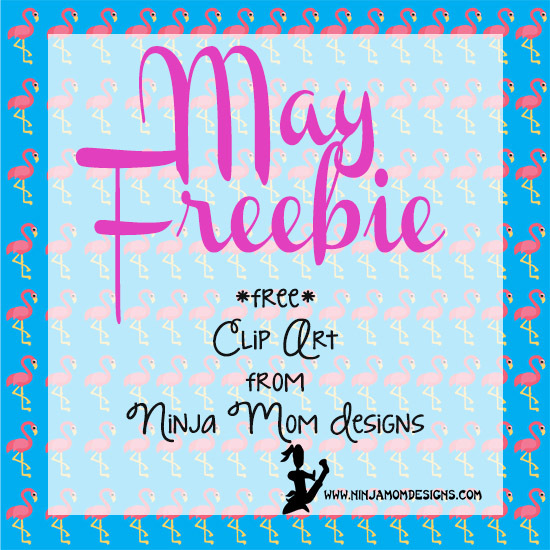 You will receive 16 designs and a flamingo clip. 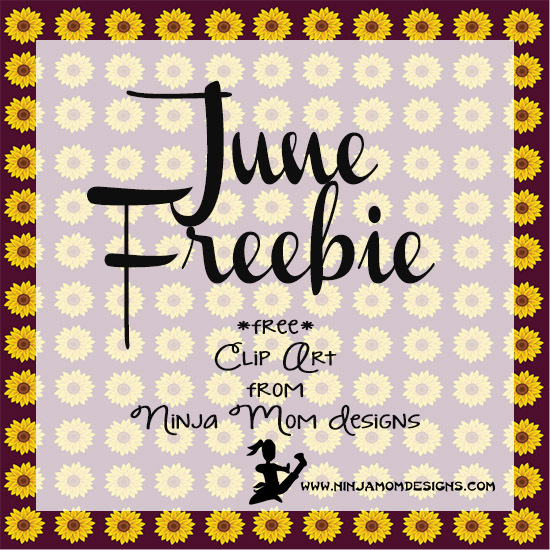 All clip art from Ninja Mom Designs is High Quality, 300 dpi. 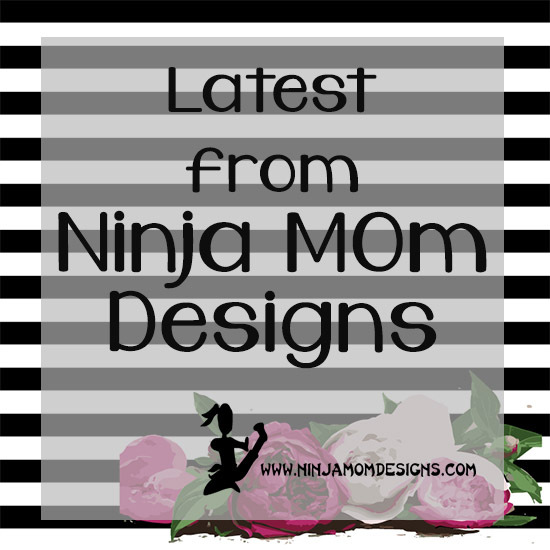 Did you know that Ninja Mom Designs is on Etsy and Teachers Pay Teachers??? I wanted to take a moment to highlight some of the latest listings in the shops.